Signing a striker must be Antonio Conte’s number one priority this summer. 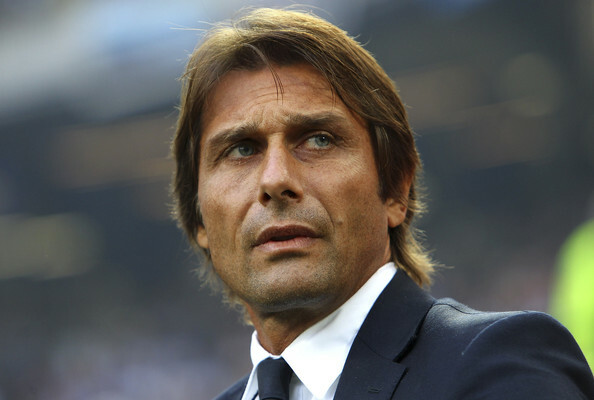 The Italy head coach will take charge of the Azzurri at Euro 2016 in France next month before finalising his move to Stamford Bridge after the international tournament. 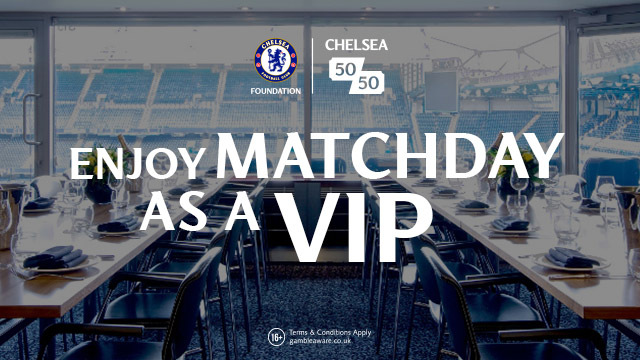 Diego Costa has struggled to inspire confidence at the forefront of Chelsea’s attack for the majority of the 2015/16 campaign and the soon-to-be Blues boss will be looking to improve Chelsea’s faltering strike force. Costa is out of Spain’s Euro 2016 squad – the reigning Champions will look to others to score the vital goals as they defend their trophy – and that’s a probable reflection of his standing at Chelsea. Meanwhile, here are five players that could move to Stamford Bridge at some stage before the beginning of next season. The Belgium striker was on Chelsea’s books a few years back but he failed to nail down a regular spot in the starting line-up. 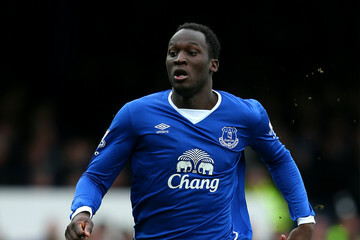 Lukaku is a supreme talent and the Everton forward has matured into a top Premier League forward. While he isn’t quite at that elite level just yet, the 23-year-old has shown enough quality to suggest he could be a huge success at Stamford Bridge. Unfortunately, Lukaku will come at a price. Everton are trying to hold out for an estimated fee of around £60 million. The Belgian is keen to move away from Goodison Park this summer and the Toffees might be inclined to sell the striker for a reduced fee – Chelsea should definitely enquire about his availability at the very least. 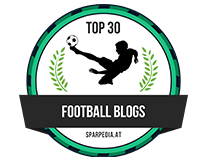 Aubameyang has been one of Europe’s hottest strikers this season and the Borussia Dortmund forward has developed into a phenomenal footballer. His link-up play is sublime and the Gabon international has honed in on improving his finishing and Conte will believe he can slot in and form a great relationship with the likes of Eden Hazard and Willian in attack. While the Dortmund star went slightly off the boil in the second half of the campaign, Aubameyang remains a top prospect and there’s no obvious reason to suggest why he wouldn’t fit Conte’s style. If nothing else, he would complement Costa and give Chelsea another dimension upfront. The Lyon forward has been fantastic throughout the 2015/16 campaign and it’s only a matter of time before he earns a move to one of Europe’s elite clubs. To put his season into perspective, Lacazette became the first Frenchman to score over twenty Ligue 1 goals in successive campaigns for the first time since 1998 – an incredible feat. 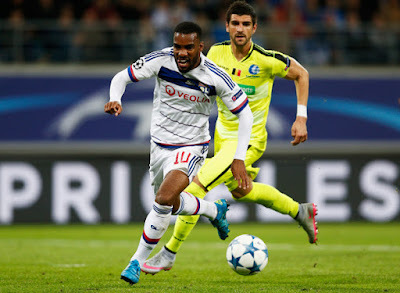 Lacazette has been linked with a transfer to Paris Saint-Germain this summer but Chelsea could hijack a move if they offer Lyon an inflated transfer fee. On his day, the Frenchman is capable of performing great things and he would flourish in the Premier League. He will cost Chelsea around £40 million but, at just 24 years old, he’s got plenty of time to justify his fee. The Juventus forward has been snubbed by Argentina manager Gerardo Martino ahead of this summer’s Copa America but that could inspire him to exceed all expectations next season. Conte will have seen Dybala in action throughout the campaign and the new Chelsea boss will certainly believe he can fit him into his plans at Stamford Bridge – IF he can convince Juventus to sell the 22-year-old. Dybala is a seriously good prospect and the Juventus forward has shone at the forefront of Massimiliano Allegri’s side this season. If Conte can offer him regular first team football, the Argentina starlet may be tempted by a move to the Premier League. While the lack of Champions League football may hinder his thought process, Conte’s grand plan of taking Chelsea back to the top will appeal to Dybala. 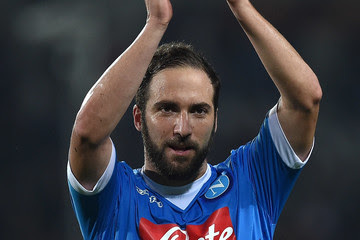 On current form, Gonzalo Higuain is the second best out-and-out centre-forward on the planet. While he cannot compete with Barcelona’s Luis Suarez, he certainly pulls rank over many other strikers and Chelsea would have a real prize asset on their hands if they could sign the Argentina international. At 28 years old, he’s getting on but has still got plenty to offer and could become a Stamford Bridge hero in the coming years. Higuain scored 38 goals in 46 appearances for Napoli and Argentina this season and there’s no reason why he cannot be an instant hit in the Premier League. Chelsea are interested in moving for the striker but they will have to match his epic release clause. According to reports, Higuain is trying to convince Napoli to lower this figure and The Blues may place a bid for the striker if his valuation falls below £60 million.